Funko and Pokemon are set to released a new line of collectibles called A Day with Pikachu. The new collectibles will feature Pikachu in 12 unique setting representing the months and the seasons. 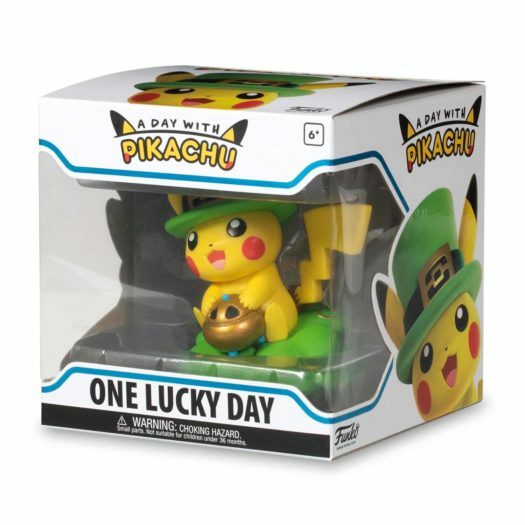 The first one is entitled A Day with Pikachu: One Lucky Day and will be released February 13, 2019 at PokemonCenter.com. The new figures will be released monthly through out the rest of 2019 and in to 2020. 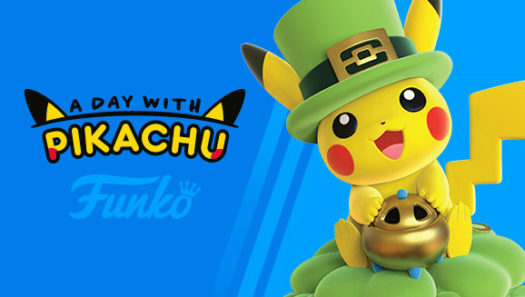 Below is a look at the A Day with Pikachu: One Lucky Day collectible as well as a look at the rest of the themes for the new collectibles. Previous articleNew Pokémon Bulbasaur Pop! 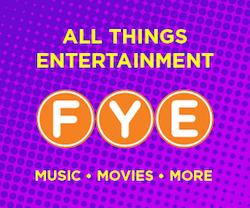 Vinyl Coming Soon! Next articleOfficial previews of the new Hot Topic Exclusive Red Wing Robin and The Joker (Death of the Family) Released!